Ingredion has introduced a new clean label potato fiber to its portfolio in order to bring increased functionality, quality and potential cost savings to manufacturers of bakery, savory and meat products. 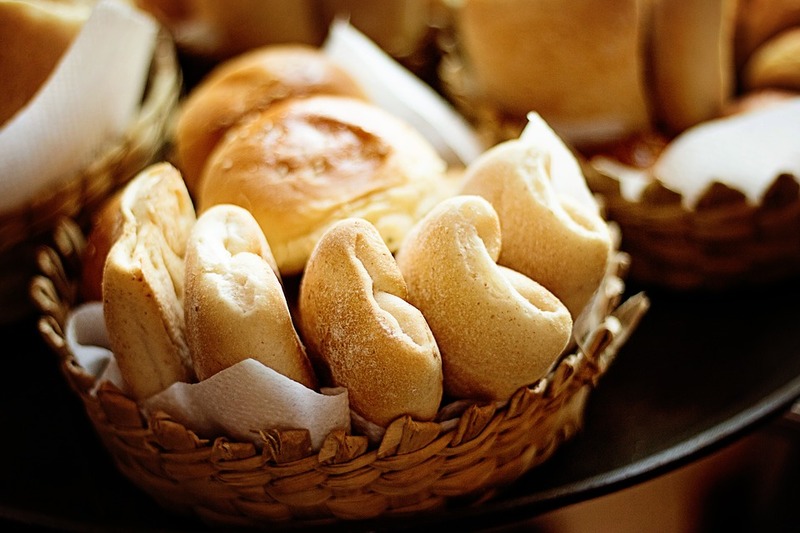 Potex and Potex Crown potato fibers are designed to deliver appealing textures in processed meats and savory applications and to boost the freshness of bakery items for optimal consumer appeal. The insoluble potato fibers can absorb and retain up to 12 times their own weight, enabling them to increase the juiciness of fresh and processed meats or add moisture to baked goods. Potex’s functionality and water-binding properties make it particularly suited to improving the quality and sensory appeal of meat products. Acting in a similar way to a sponge, it binds with water, enlarges and increases in weight. It also stands up particularly well against mechanical wear. “The ingredient is also very robust when it comes to performing in food that requires freezing or heating. Commonly, water levels change after freezing food. But the addition of Potex sees water levels within frozen foods remain almost exactly the same prior to and after freezing,” he explains. “From changing consumer trends to fluctuating ingredient prices, food producers are constantly faced with the challenge of balancing consumer appetites, continuing to innovate and managing costs,” he notes. Manufacturers can also use Potex to affordably keep products such as pastries, breads and cookies fresher for longer. Easy to use and incorporate into formulations, the potato fiber reduces stickiness and therefore contributes to yield increase, waste reduction and less production downtime. Naturally gluten-free, Potex is suitable for vegetarian formulations and can be used as a stabilizer in gluten-free products. This enables manufacturers to tap into growing consumer dietary choices and trends. A more finely ground variation, Potex Crown, is available for products that require a smoother texture and firmer consistency. Simply declared as “potato fiber” on the label, Potex and Potex Crown are available in the UK, Ireland, Middle East, Turkey and Africa. This portfolio extension follows Ingredion’s announcement of its strategic alliance with potato-based starch and fiber manufacturer, Lyckeby, in September 2017. The Potex products are the latest Lyckeby ingredients that Ingredion has made available to its customer base following the partnership.